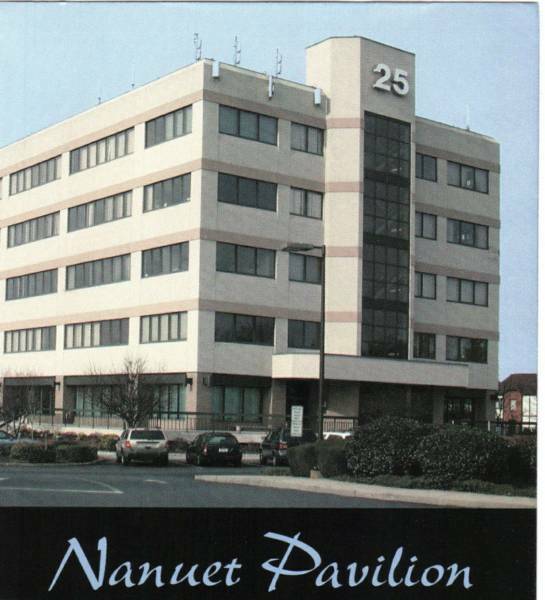 Located at 25 Smith Street in Nanuet, New York, the "Nanuet Pavilion" provides top quality office space. 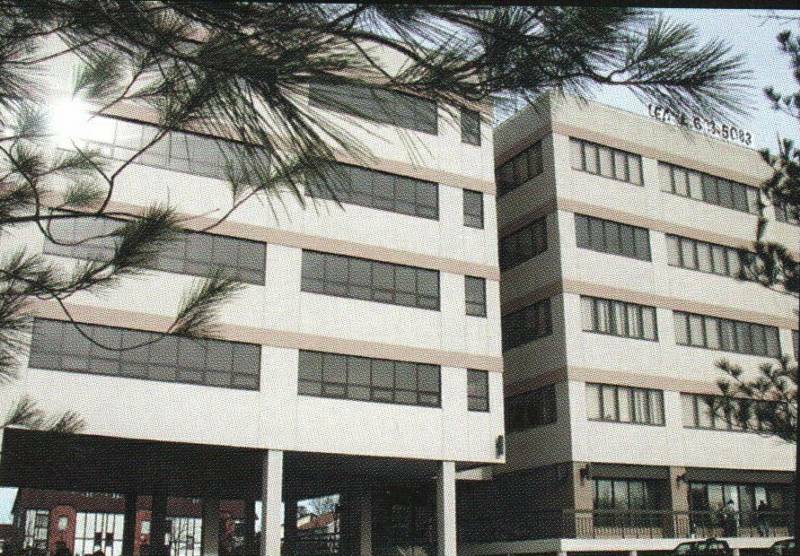 This 5 story, twin tower structure expresses a serious bold statement. 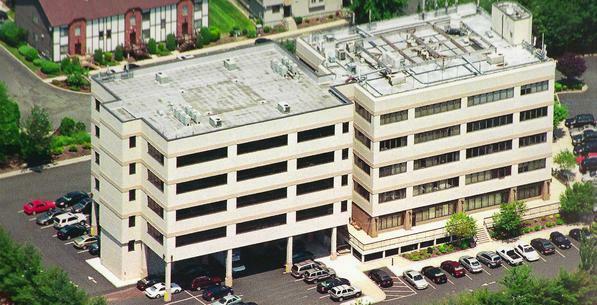 Our tenants feel a level of confidence in this prime location situated in the hub of Rockland County half way between Nyack and Suffern. Ample parking is provided for 300 Vehicles. Our modern executive suites are custom built to accomodate your business needs. Copyright 2009 G.A.B. Commercial Management. Office Space Rockland County. All rights reserved. ACCORDING TO CNNMONEY.COM BEST PLACES TO LIVE Best Places to Live: Top 100 For this year's list we focused on smaller places that offered the best combination of economic opportunity, good schools, safe streets, things to do and a real sense of community. Highview Elementary School 24 OF 100 Nanuet, N.Y. Population: 18,200 Median home price (2006): $409,651 Average property taxes (N/A): N/A Nanuet, a community in New York's Rockland County, is a haven of sorts for people looking for a mix between rustic and convenient. It is a close commute to New York City and Lake Nanuet is part of a 33.5-acre park that also includes a water slide, ballfield, picnic area, children's playground and basketball court. And Nanuet has three public swimming pools and nine parks. 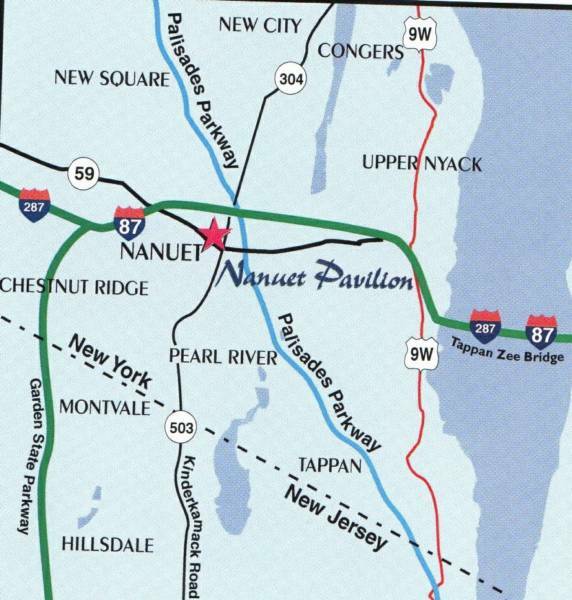 Many residents are drawn to Nanuet's diverse community. Despite being less pricey than some neighboring communities, a family home will still cost over $475,000.